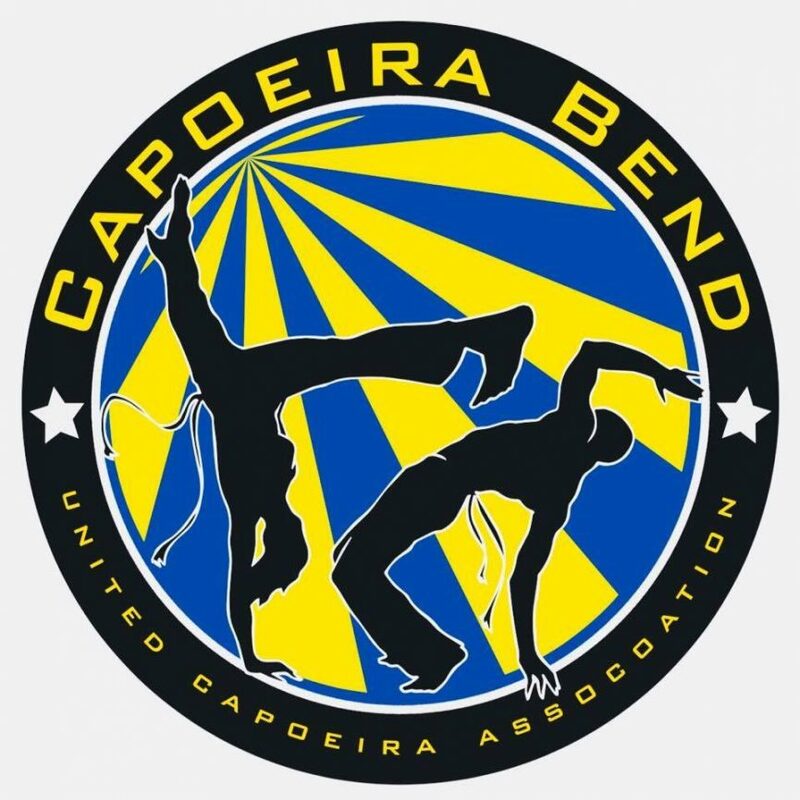 Join Capoeira Bend at Tula Movement Arts for a 4 week Intro to Capoeira Series. This series meets November 7, 14 & 28 and then once more on December 5. NO class Wednesday, November 21 due to Thanksgiving break. No previous experience necessary, all levels welcome!